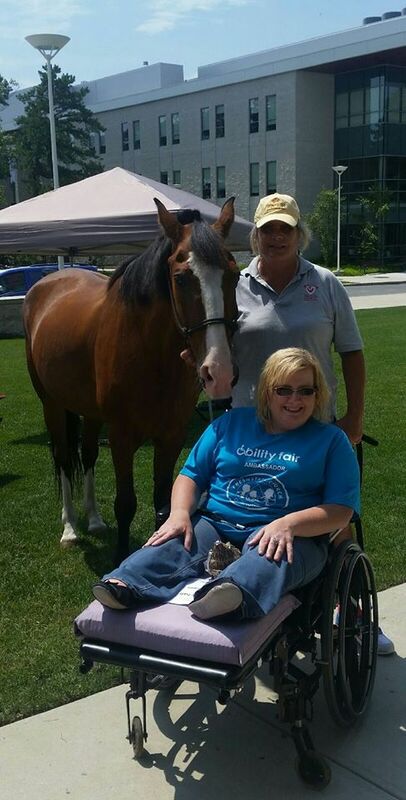 Danny the therapy horse has delighted Ability Fair attendees for three years. 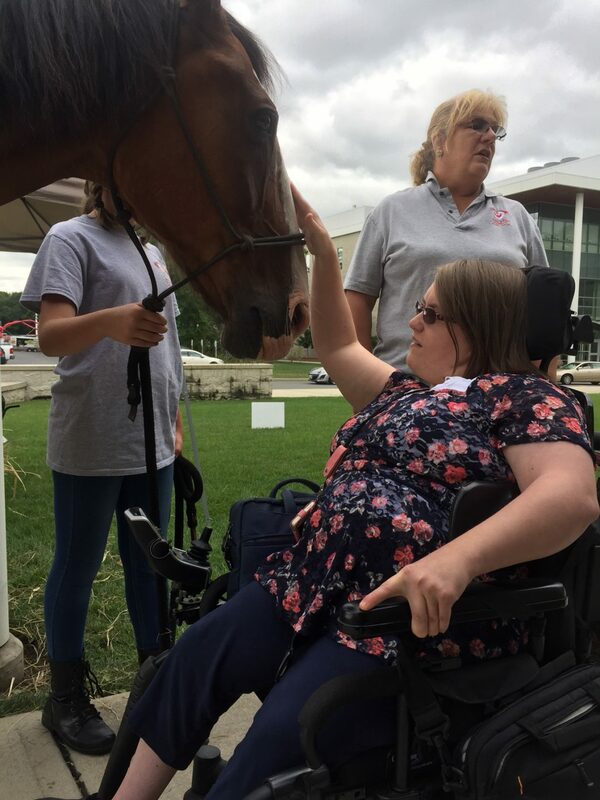 Attendees at Bacharach’s annual Ability Fair will get a chance to meet Garfield the therapy horse with HEARTS Therapeutic Riding Center. 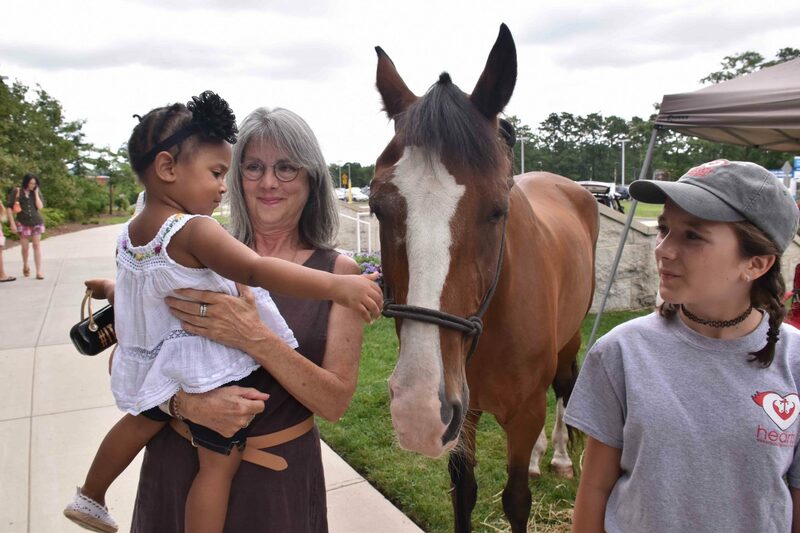 This unique local program, located in Egg Harbor Township, provides equine assisted activities to adults and children of all ages who have physical, mental or emotional challenges. Sue Adams and John Clark, two of the organization’s founder, will be on-hand to talk to attendees about their programs which are geared toward improving the mind, body and spirit through horsemanship skills. Sue became so inspired after reading an article about therapeutic riding that that she founded ARCH in 1989. Then in 2011 HEARTS Therapeutic Riding Center was founded. Here, she could combine her teaching degree with her passion for horses and make a positive difference for so many. Five other instructors added their specialties to insure all riders would have a positive experience. New riders begin their journey with an evaluation to determine their abilities, strengths, and best modality of learning. Then, a specific therapy horse is assigned according to size and motion that suits each rider. Sue is always excited to welcome new riders to the Hearts family and says that her clients are hooked after just one ride. Over the years, Sue has witnessed her riders achieve many milestones during therapy at HEARTS. She has watched a blind rider independently walk to her mom for the first time. Another rider transitioned from needing leg braces to ankle supports to being able to run. She has also heard the thrilling news that the program has helped riders improve their focus, enabling them to land their first job. 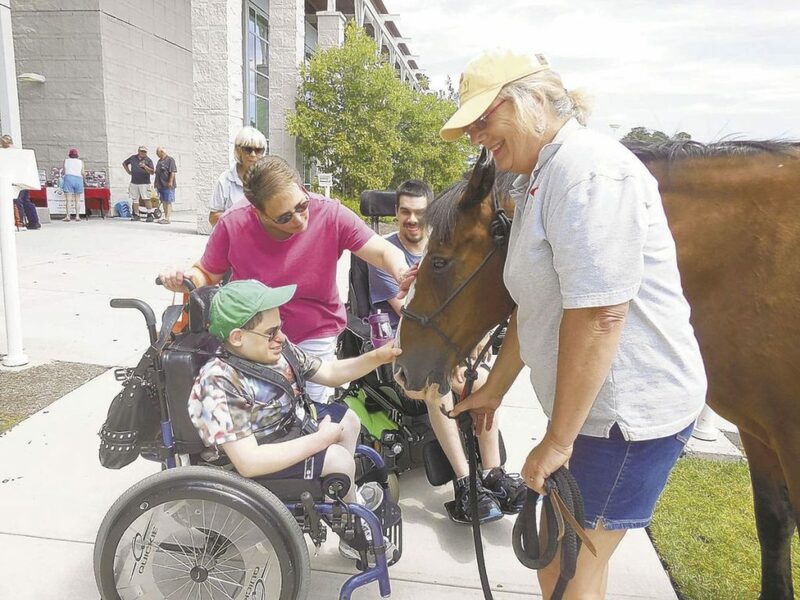 Several riders from HEARTS have competed at state shows, Special Olympics, and Paralympics. “Most of the riders who come to HEARTS have never gotten the chance to compete for anything because of their challenges. Therapy riding gives our riders opportunities they once thought were unattainable,” said Sue. 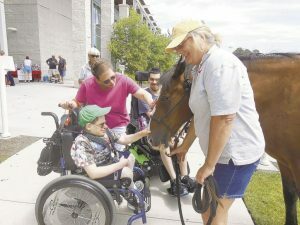 HEARTS Therapeutic Riding Center is open year-round. New riders can register for classes by visiting https://heartstrcwebsite.wixsite.com/home or calling 609-703-9130.